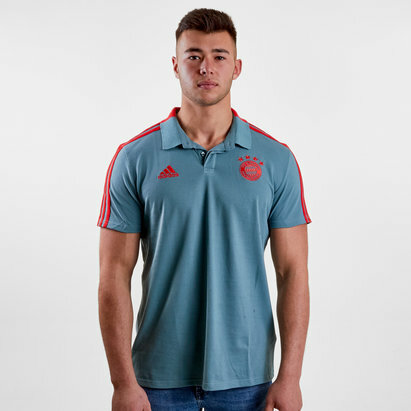 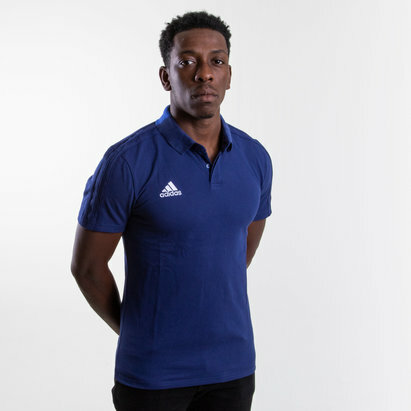 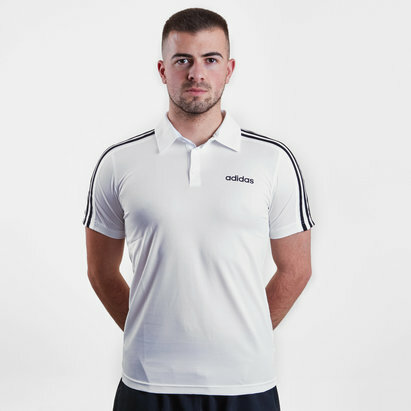 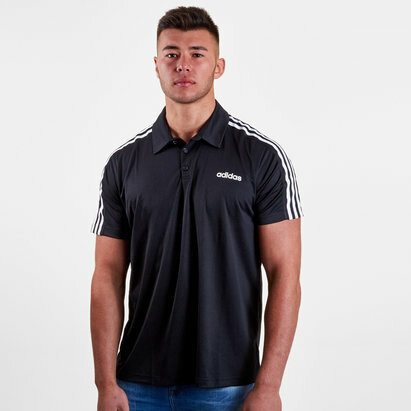 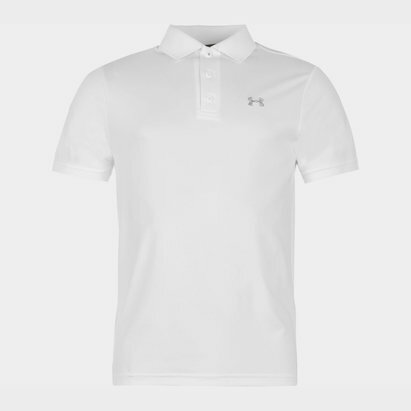 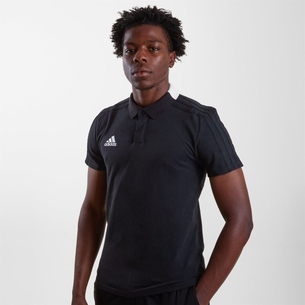 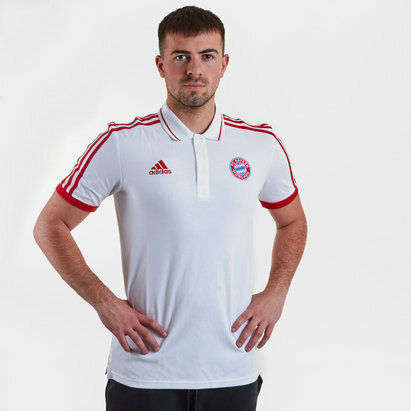 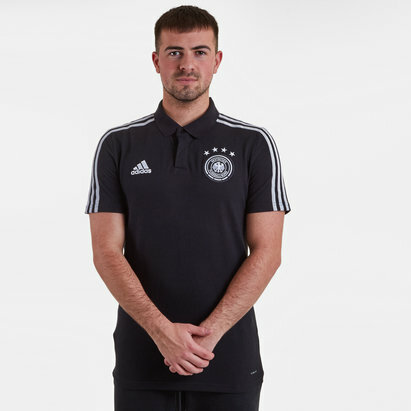 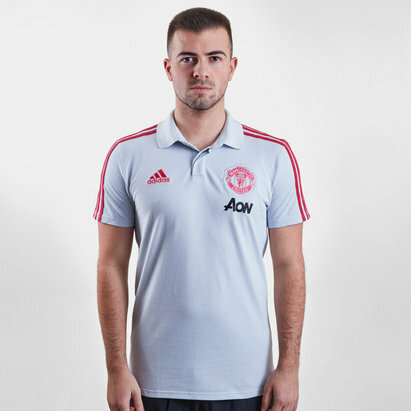 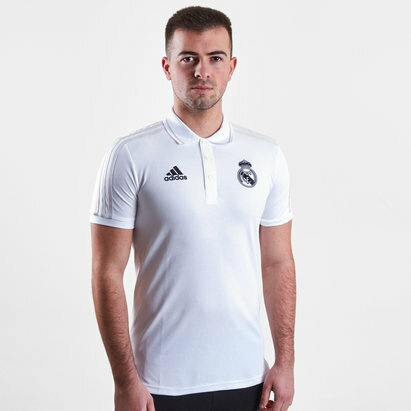 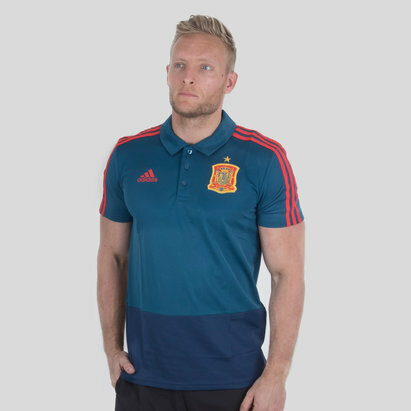 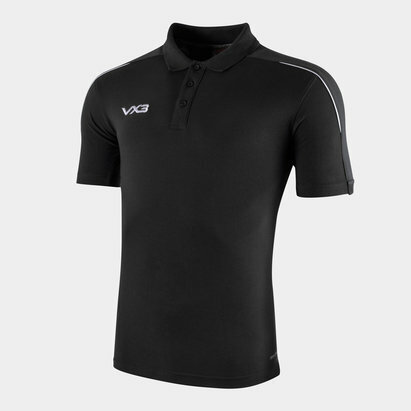 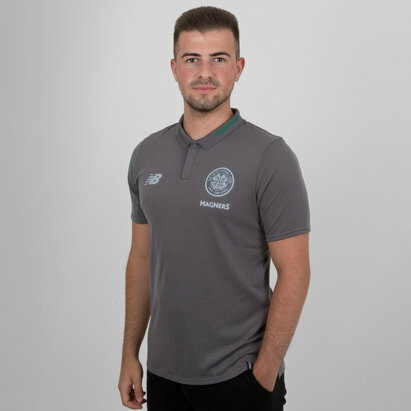 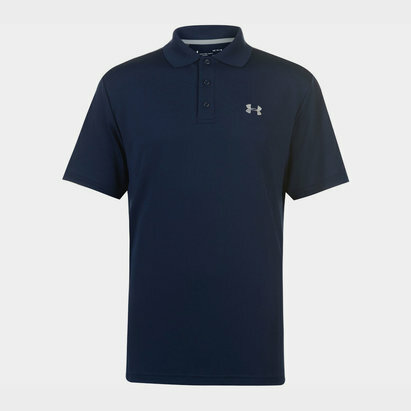 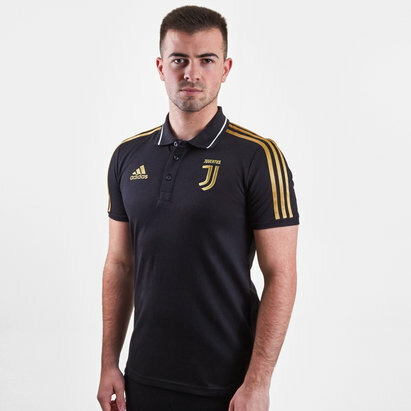 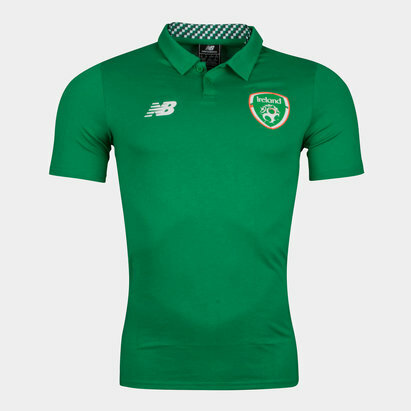 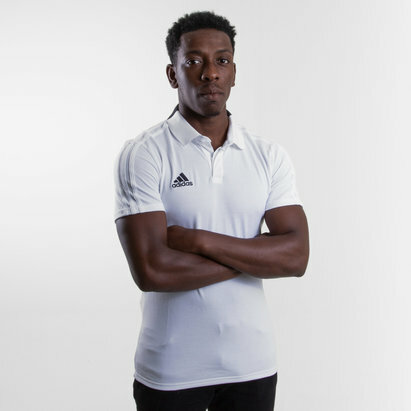 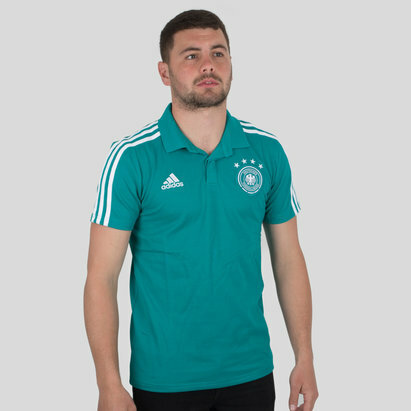 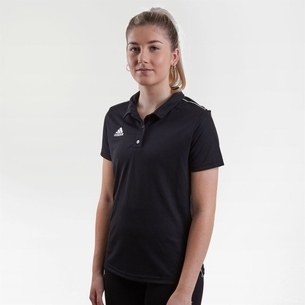 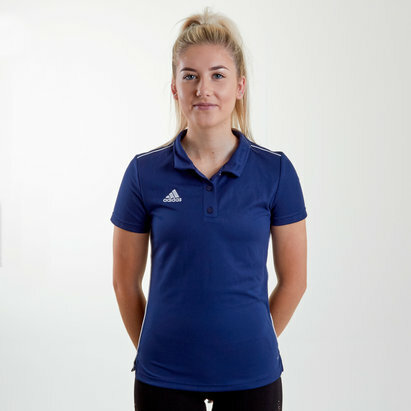 Stay comfortable off the pitch in one of our wide range of polo shirts. 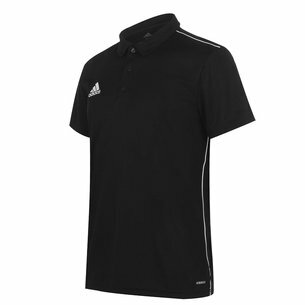 Made by top brands including adidas, Nike and New Balance, you can be assured of high-quality and sleek style. 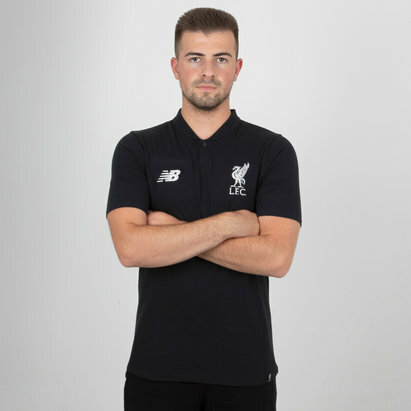 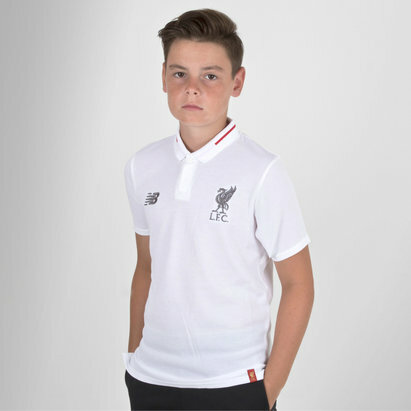 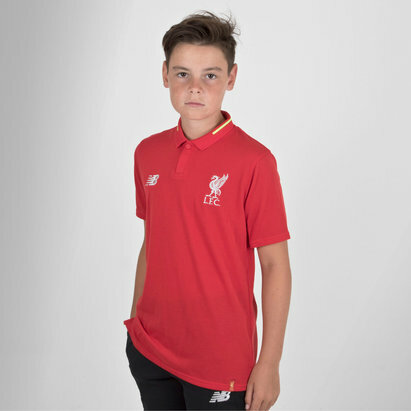 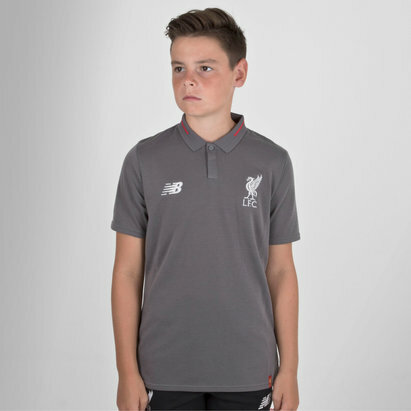 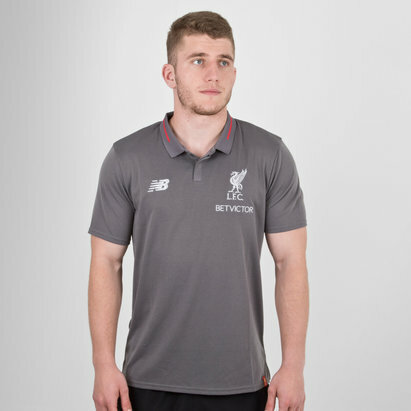 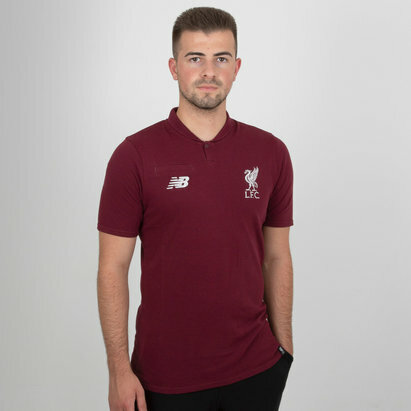 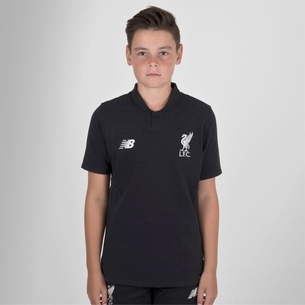 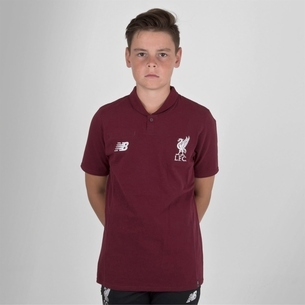 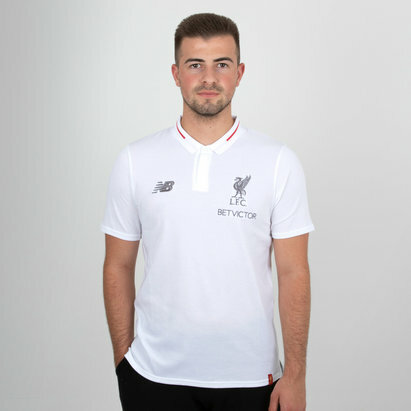 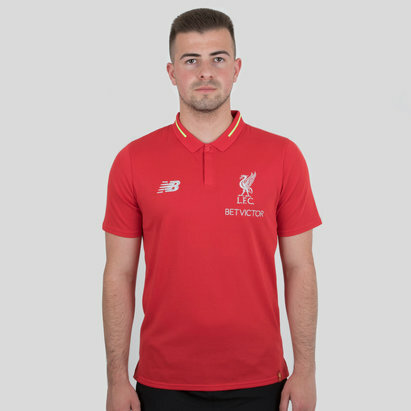 You can even show your support for your favourite team in one of our Liverpool FC, Tottenham Hotspur or Arsenal polo shirts. 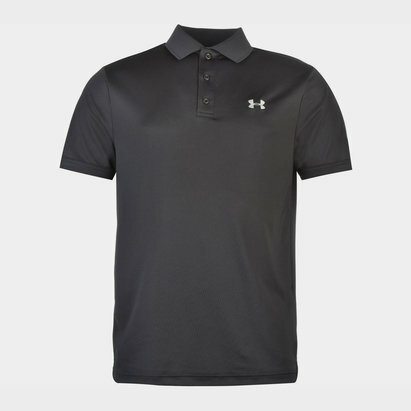 Shop the full polo shirt collection today.